Highly desirable lake front commercial lot! 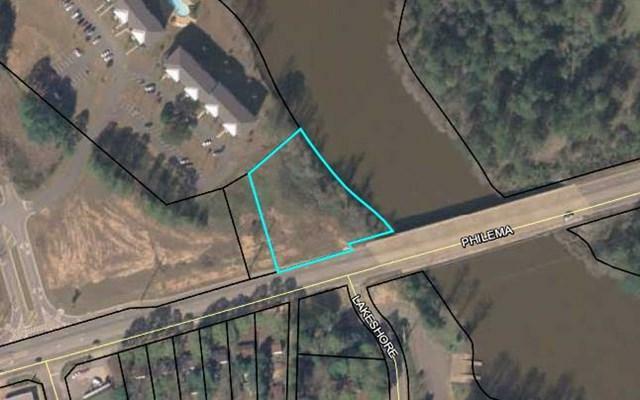 Ideal for a lake front restaurant or any business that would benefit from direct access to Lake Chehaw, the apartment population of March Landings and high traffic counts on Philema Road. Listing provided courtesy of Mike Flynn of Albany Realty Company.